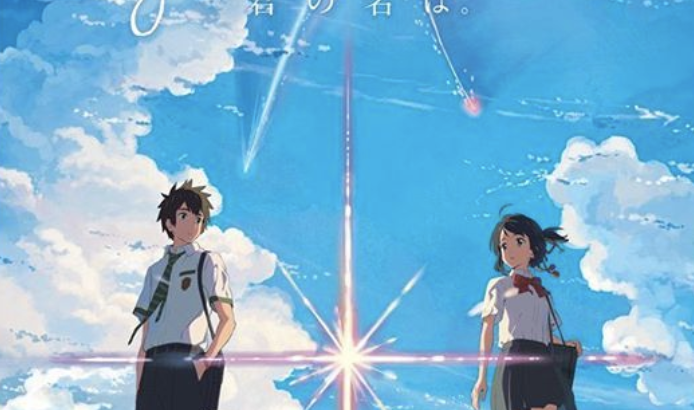 The Center for Japanese Studies presents the next installment of their Icons of Anime lineup: Your Name! Come see it at 7 PM Wednesday, January 30 at the Michigan Theater (if you can stand the cold!). The film tells a tale of two highschoolers who have the magical ability to switch bodies with each other. Complications inevitably arise, and we follow the two on a deeply emotional journey to meet eachother. Your Name is beautifully animated and deservedly critically acclaimed, earning an impressive 97% on Rotten Tomatoes. Student tickets are $8.50, and 10.50 for adults. Please make sure to dress in lots of layers, as temperatures will be far below zero, especially in the evening. Be sure to limit exposed skin, including your face and hands.